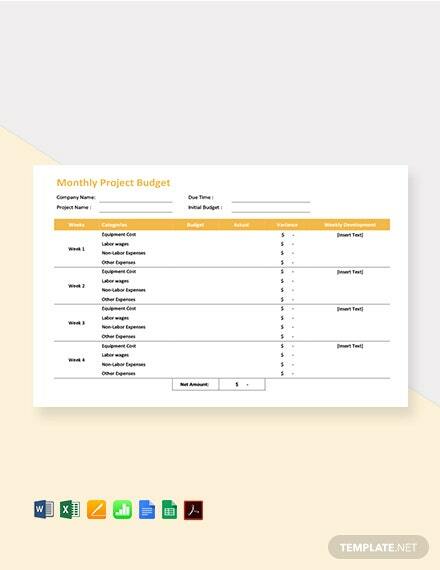 Be able to draft a document that details the total amount of authorized financial resources allocated for a particular purpose of the project for the course of a month. 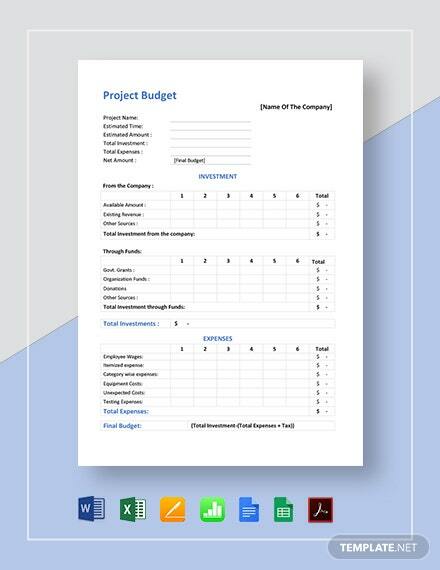 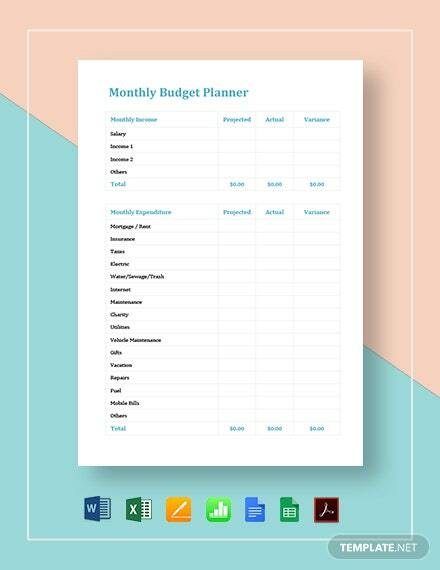 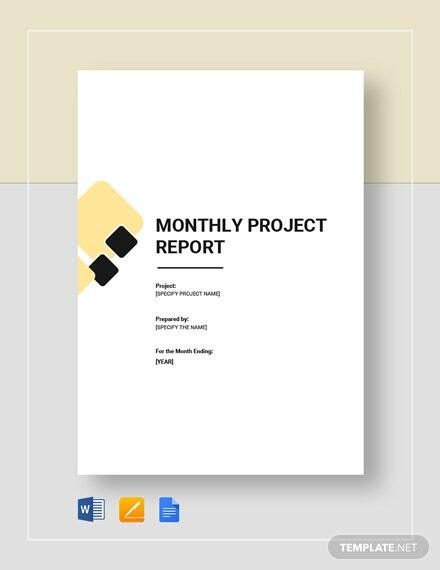 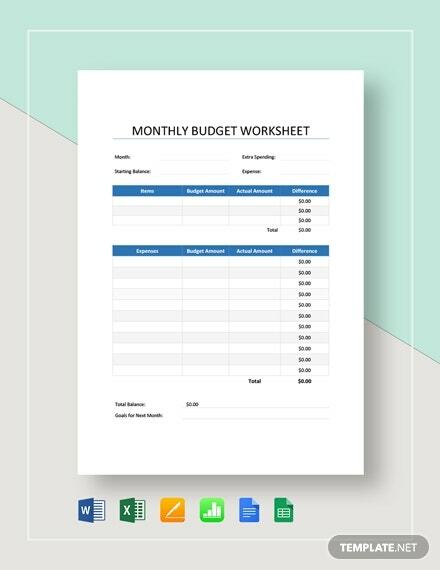 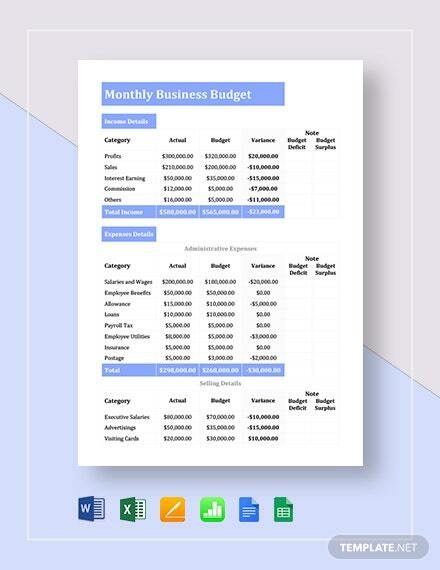 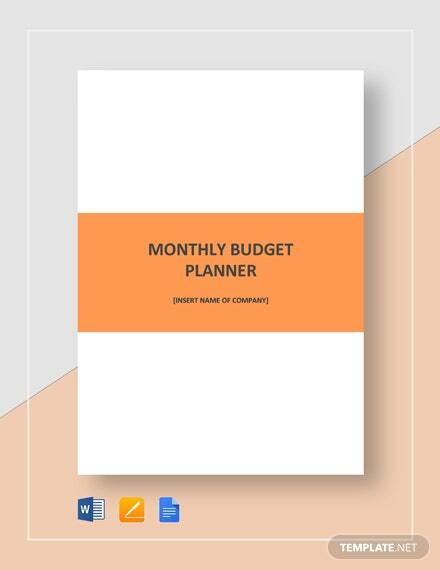 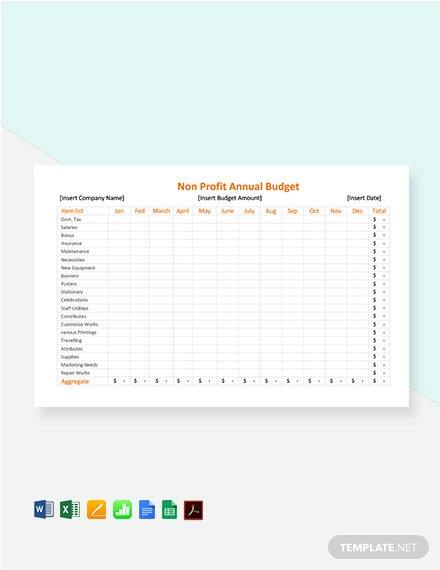 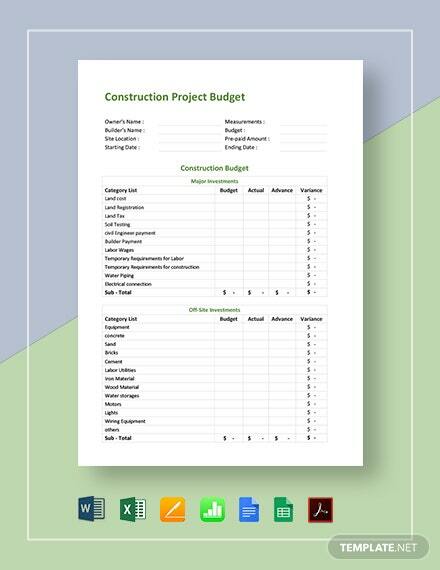 Download this premium monthly +More project budget you can download instantly. 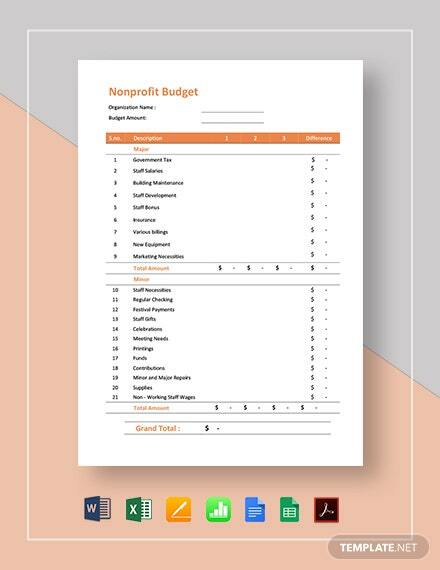 The file is easy to use and can be customized to suit your needs. 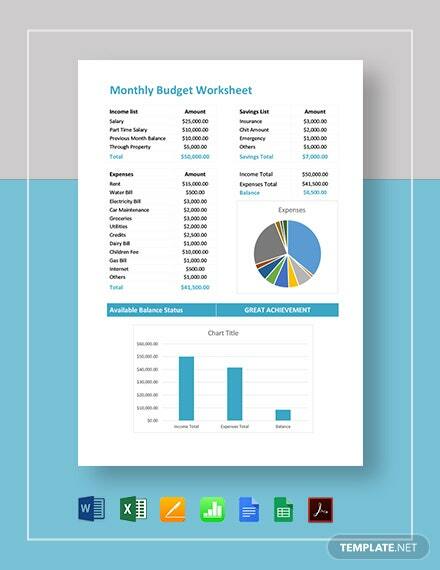 Use in compatibe file formats MS Excel and Word, Apple Pages or Numbers.